The Birchleggings Club ®: Member Information and Available Clothing Updated! Member Information and Available Clothing Updated! The Birchleggings Club Members, Rank, and Demographics have all been updated. See the links below and download the latest information as of March 2014! 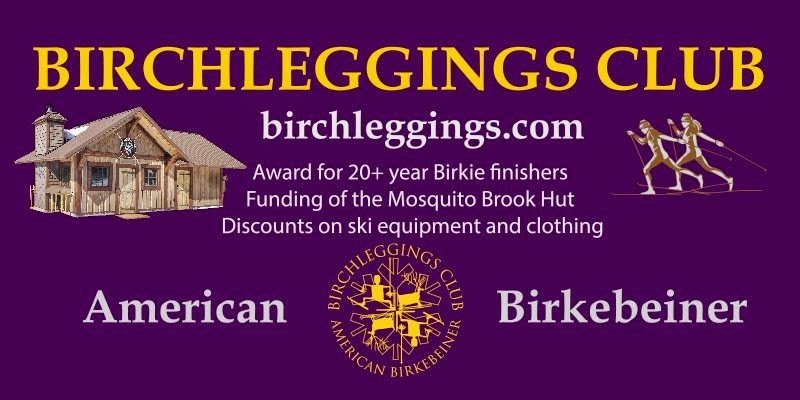 Additionally the Birchleggings Club Available Clothing and as been updated. See below for more information. The picture to the left was taken on March 26, 2014 by Edward Eroe on the Classic Trail between Bodecker and Double OO going west. 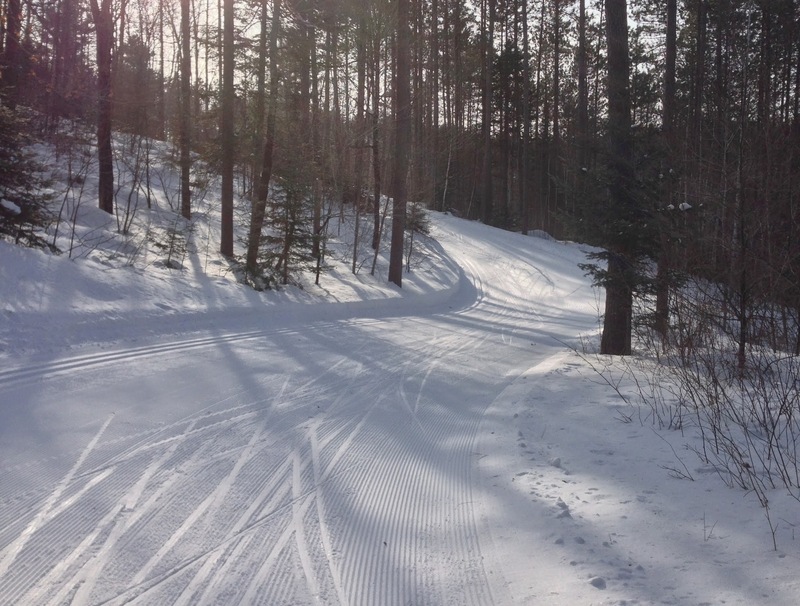 According to the Birkie website, as of April 4, 2014, there is still good skiing on the trail!